Welcome to the Clevedon Conservation Volunteers’ website and blog. This website is dedicated primarily to the work of two wildlife conservation groups in Clevedon, North Somerset, both of which run a regular programme of practical volunteer work throughout the year. Our volunteers are of all ages and abilities, some coming along for the fresh air and exercise, some to gain useful work experience, others to work alongside nature and give back something to the place they love. The Friends of Poets’ Walk – In cooperation with North Somerset Council, this volunteer group plays an important role in the practical management of Clevedon’s Local Nature Reserve, helping to maintain the delicate balance between visitors to the area and native wildlife. 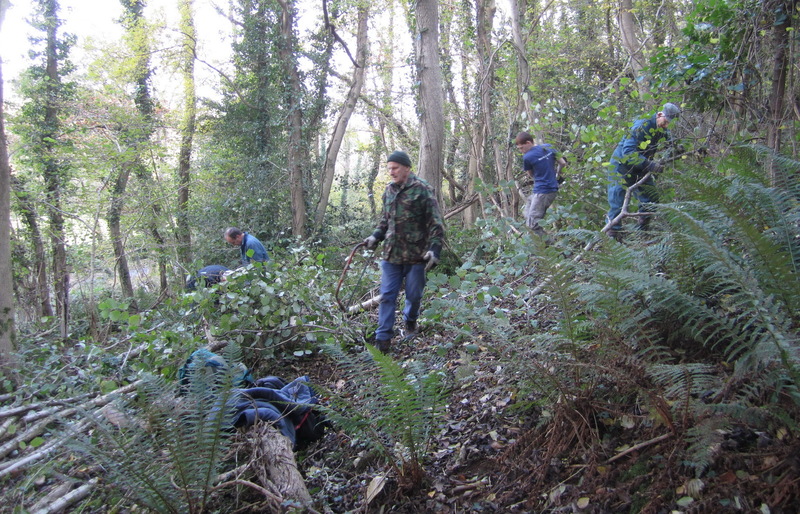 The Clevedon Woodcutters for Wildlife – This independent group has been established for over 20 years and offers its volunteers practical work in woodland and orchard. The Woodcutters are always happy to assist other groups around Clevedon. 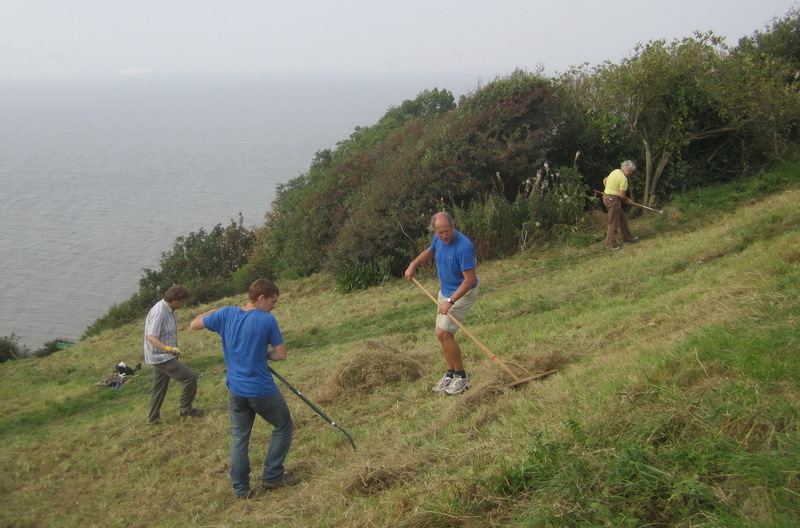 There are many other conservation and environment groups in and around Clevedon and under Other Groups you will find links to some of these with brief descriptions of their activities as well as contact information.